If you are looking to buy property in the North Arlington area then there a few ways you should prepare, and things you should know before beginning the journey to home buying. Whether you are a new homeowner or have lived in the area for a while, having an expert’s advice can give you the edge you need within this competitive market. When you start your home buying journey with Mike Pugh, you are investing in the best. 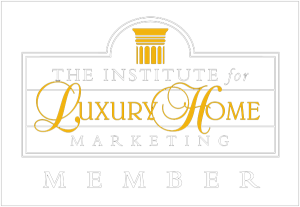 Mike Pugh has over 30 years of experience with the housing market in the Arlington, Virginia area, as well as insider connections for properties not yet listed. When you work with Mike you are getting a hand-ons experience to home buying, preparing you to move into your dream home. Learn some of the top tips on buying homes here. The best advice to any homebuyer is to start with knowing what you want for a home. It is extremely important to have an idea of what you want for you and your family and to plan ahead of time. This entails thinking about more than just the physical home, but also the community and what is located nearby, as well as your financial situation. Mike can help you create a picture of your ideal home and community, and he’ll take into account all of your personal considerations to build that picture. He isn’t interested in selling you the homes he wants, or one that costs more. His business thrives by genuinely pairing his clients with homes that fit their unique needs, and making the process easy along the way. Not only should you work with a Realtor that listens to your needs and wants, but one that can turn your dream into a reality. When you work with Mike Pugh, he team can do just that. Mike has access to properties not yet on the market giving you a leg up on the competition. Additionally, he has long-term and close connections with established professionals throughout North Arlington, making his business trusted and his advice priceless. When it comes time for you to submit an offer for a home, working with Mike may be what helps put your offer above the rest as his name is one that is trusted by both homebuyers and sellers. While working with the right real estate agent is essential, nothing can be done without having the proper financial planning to make your dream a reality. This entails working with a financial advisor, your bank, or your family to determine what is possible for you. Being prepared with a higher offer will increase your chance to get the home of your dreams, or even put you ahead of the crowd in the case of a bidding war. Mike can guide you through the process of knowing how much to offer to get the best results for you. Be realistic with your price range and rest assured that Mike Pugh can help you find your dream home, all while staying within your budget. If you want to learn more about what you need to do before buying a house, want to meet with one of our experts or just ask more questions then contact us today!  As a Northern Virginia Real Estate Consultant with more than 30 years as a licensed Realtor, I help clients successfully buy and sell homes and condos in the Arlington, Virginia area.